Keidran Jones (born 1987, in Tortola, British Virgin Islands), better known by the stage name Iyaz, is a Caribbean singer and rapper signed to Beluga Heights Records. He was first contacted by Sean Kingston on MySpace, and after initially ignoring Kingston's emails he finally replied, and was then signed a week later to Kingston's Time Is Money Entertainment. 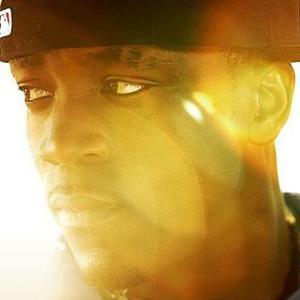 Iyaz released his debut single Replay, which was co-written by Jason Der&uuml;lo, in July 2009 and it reached #2 on the Billboard Hot 100. He will release his debut album, My Life, in 2010, and his latest single off the album is Solo. Iyaz makes lilting reggae-infused R&B melodies inspired by island shorties, wireless romance, and the anguish of unrequited love. The 22-year-old singer, songwriter, and rapper cranks out undeniably pop-friendly tunes, like his first single Replay and his second single, Solo.